she still bends low a hundred years old! 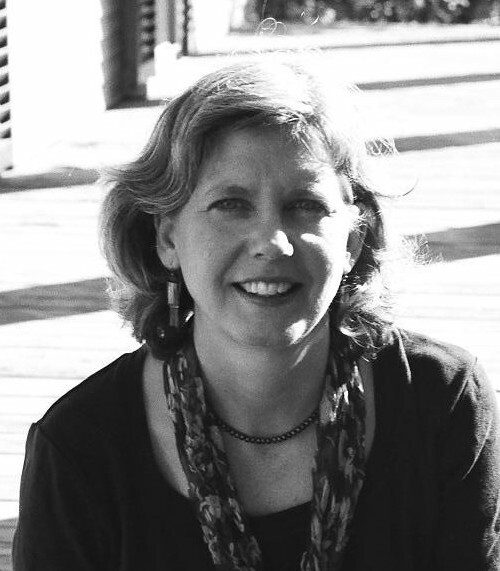 Mary Buchinger, author of two collections of poetry, Aerialist and Roomful of Sparrows, grew up on a small family farm in Michigan, was a Peace Corps volunteer in Ecuador and earned a doctorate in applied linguistics from Boston University. Co-President of the New England Poetry Club and Professor of English and Communication Studies at MCPHS University in Boston, Mass., she lives in Cambridge with her husband, sons, dog and cats. Her website is www.MaryBuchinger.com. 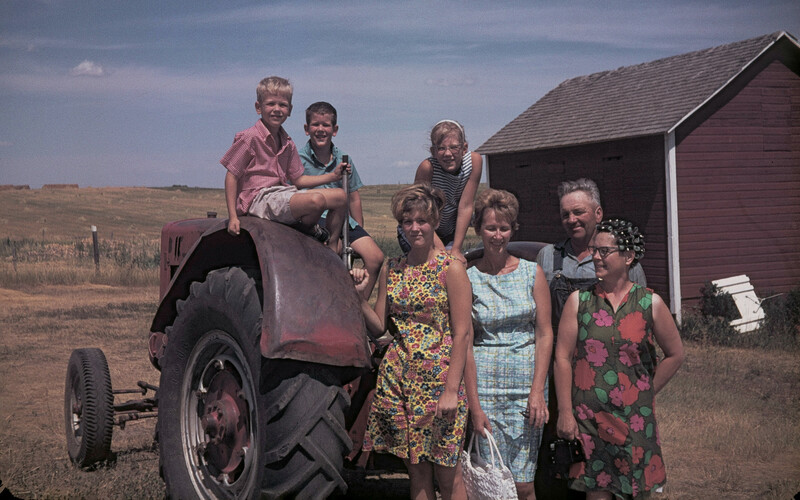 “NoDak67>” by Ted Sakshaug is licensed under CC BY 2.0.